The Importance of Focusing on Global Health | BLH Technologies, Inc.
We might have read the alarming stories over the past several years about global outbreaks of Ebola, SARS, or influenza. Or because water is such a basic need, perhaps stories about struggles for clean and safe water in Flint, Michigan, and elsewhere in the world have drawn our attention. Most of us have a connection to cancer, so we might notice stories about cancer rates in other countries, especially how they compare to the United States. These are all concerns related to global health. But why should our country care about global health? If our country is doing well, do we need to worry about global health? Actually, putting national resources into global health protects us by improving our security and our own health. The federal government already devotes attention to global health through such agencies as the Centers for Disease Control and Prevention (CDC) and the National Institutes of Health, and programs such as HealthyPeople2020. It works with private organizations like the Global Health Council and international organizations such as the World Health Organization (WHO). Cancer is a good example of how a focus on global health can benefit everyone. The National Cancer Institute’s Center for Global Health notes that studying areas of the world with a high rate of certain cancers helps researchers learn how those cancers develop, so they can create domestic screening, prevention, and treatment strategies for those cancers. And coordinating research internationally moves it forward more quickly for everyone. In the process, low- and middle-income countries without as many resources also can benefit from reduced cancer rates. Providing access to clean, safe water is also a priority of global health because water can carry harmful bacteria like E. coli from human and animal waste, sickening people who drink or cook with it. 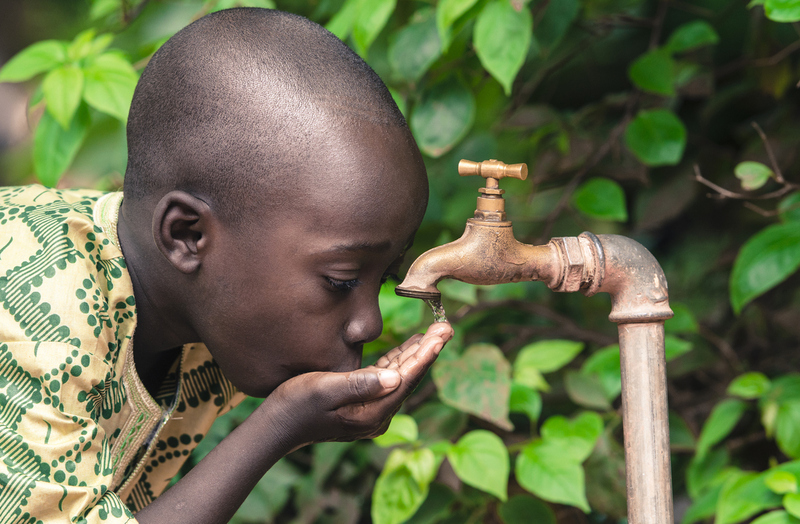 The World Health Organization (WHO) estimates that nearly one-tenth of the global disease burden could be prevented by increasing access to safe drinking water and improving sanitation and hygiene, among other water management strategies. For example, 1.4 million child deaths from diarrhea could be prevented each year. WHO considers water shortage an environmental risk factor in the spread of trachoma, the leading infectious cause of blindness worldwide. I recently got the chance to contemplate the dangers of water shortages when I spent time in Cape Town, South Africa, which risks running out of natural sources of water next year. I’m glad our government and public health experts devote time and resources to global health. Doing so benefits our country’s security and health. Prioritizing global health so that not only we but also millions around the world can have better and longer lives seems simply the right thing to do.